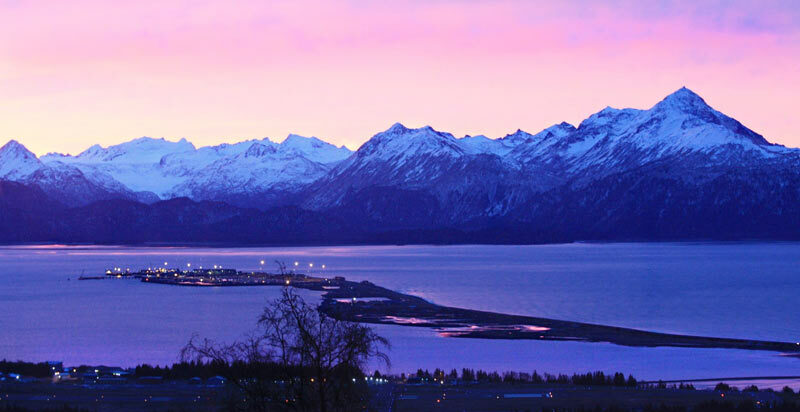 Providing guests with panoramic views of KachemakBay for over 15 years, a stay at Room With a View Bed and Breakfast will be a highlight of your visit to Homer. 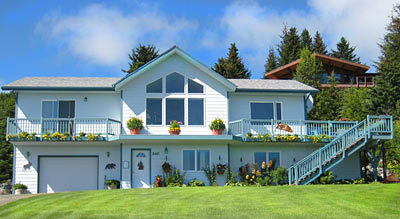 There are two comfortable rooms with private baths done in a truly Alaskan atmosphere. 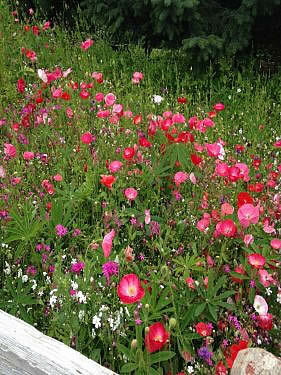 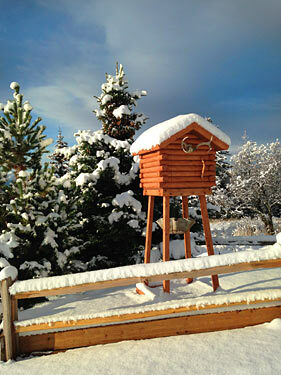 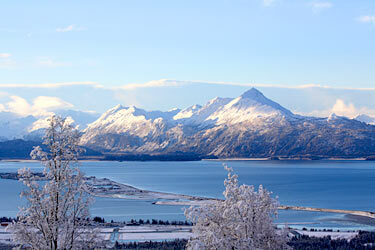 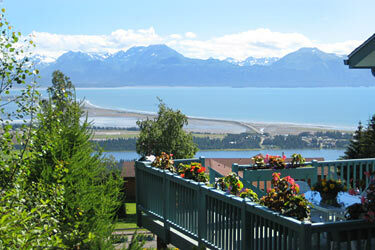 The hearty breakfast, stunning glacier views and well-groomed, colorful gardens will add to your Alaskan experience.